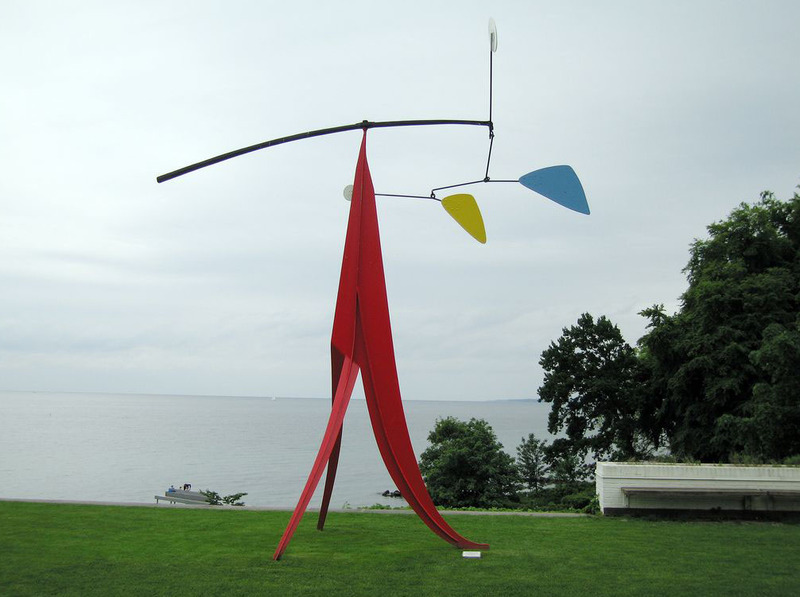 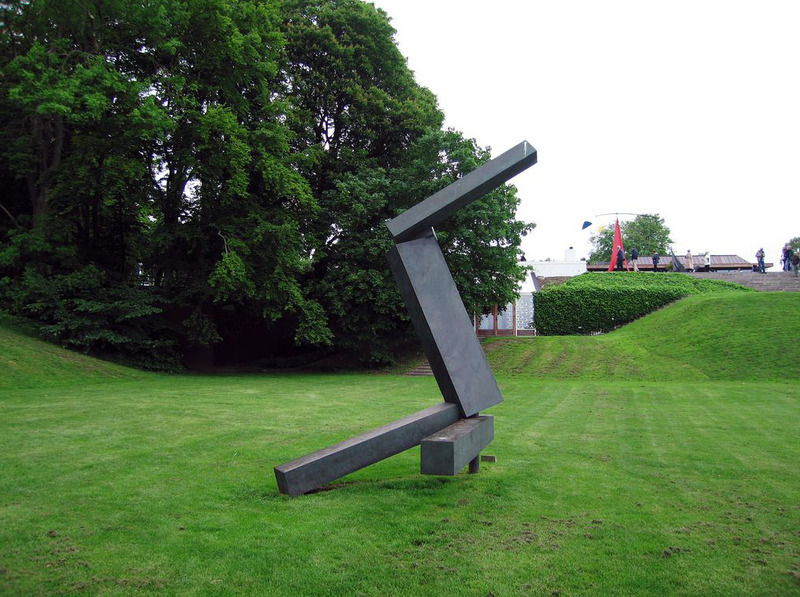 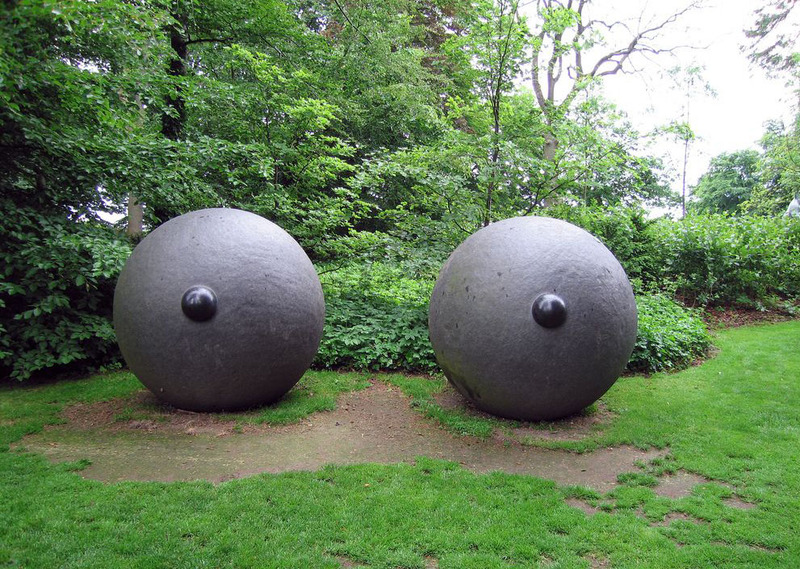 The Louisiana Museum of Modern Art is an art museum located in Humlebæk, Denmark. 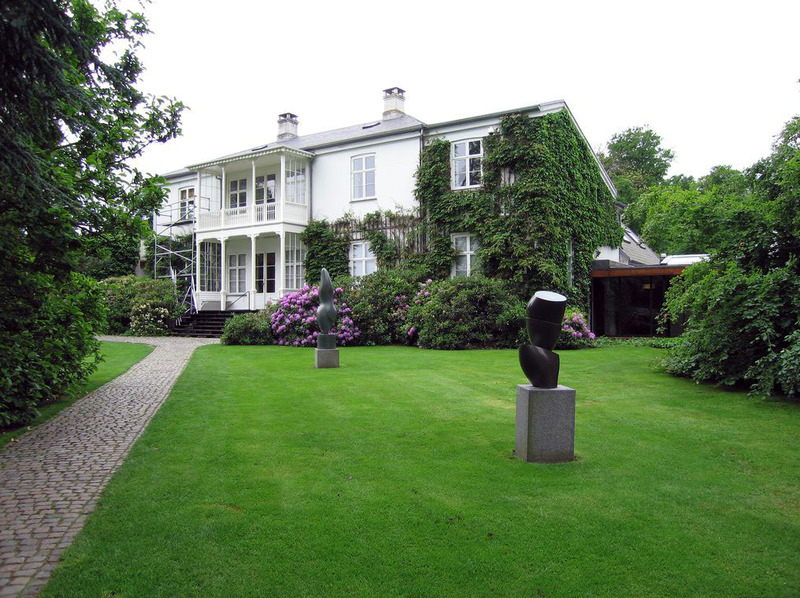 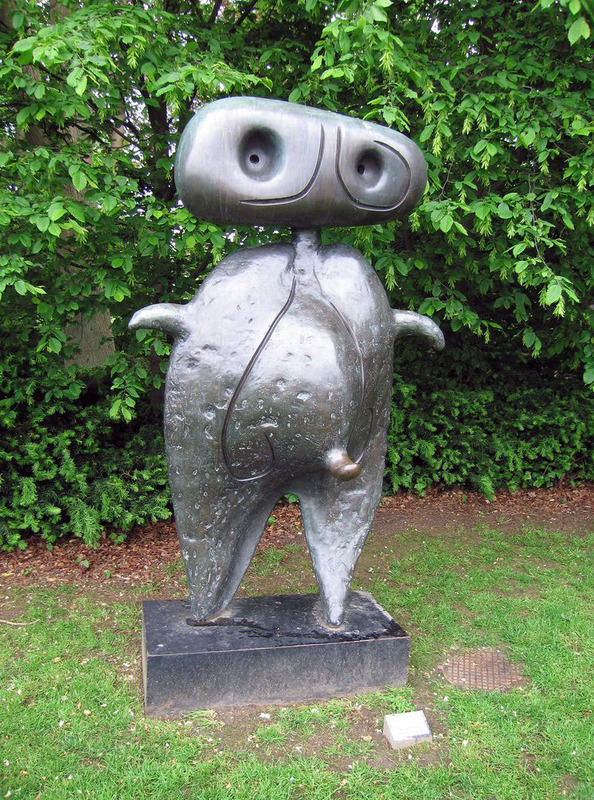 It is the most visited art museum in Denmark with permanent collection of modern art. 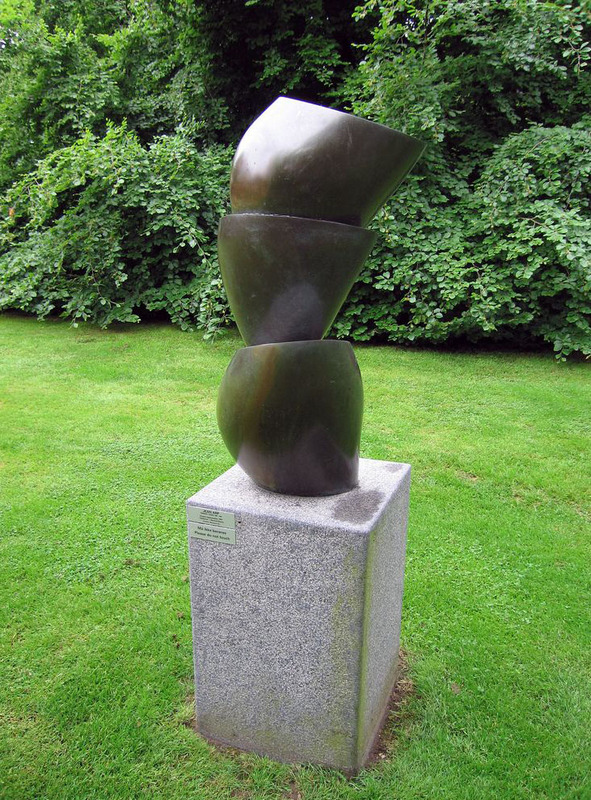 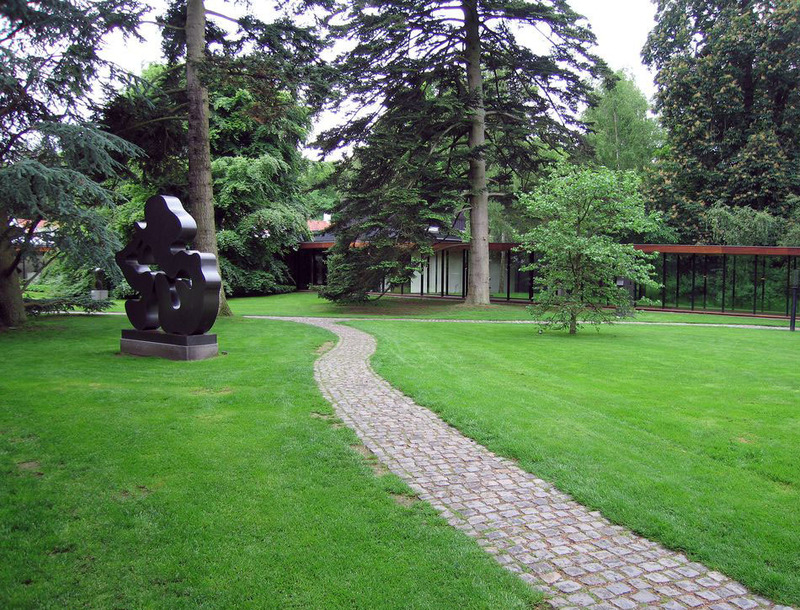 The grounds around the museum houses a landscaped sculpture garden. 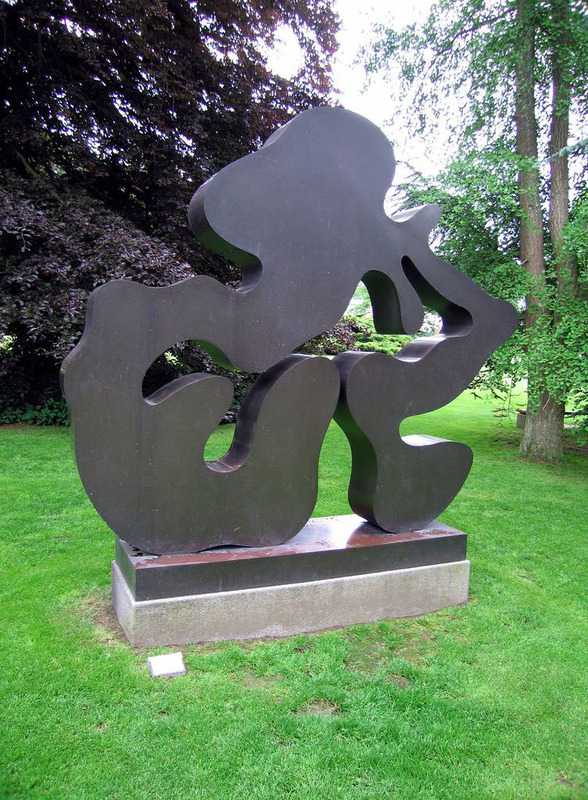 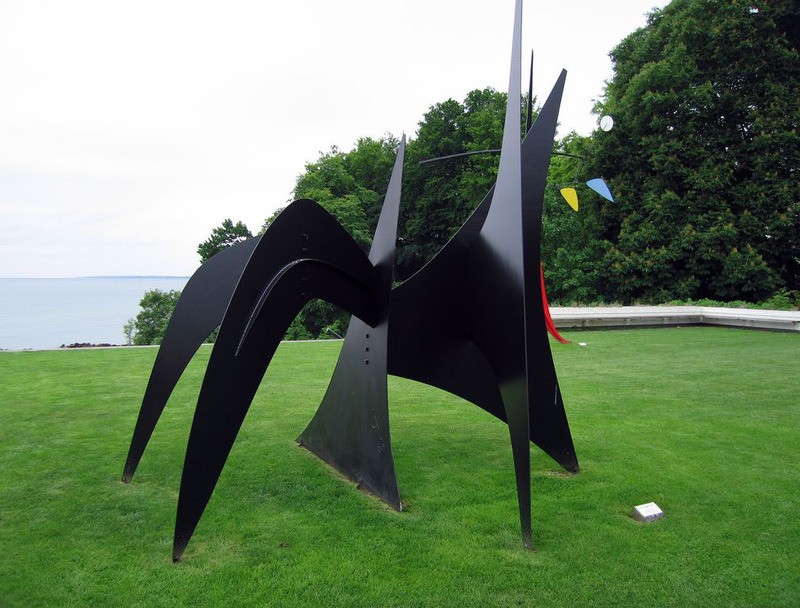 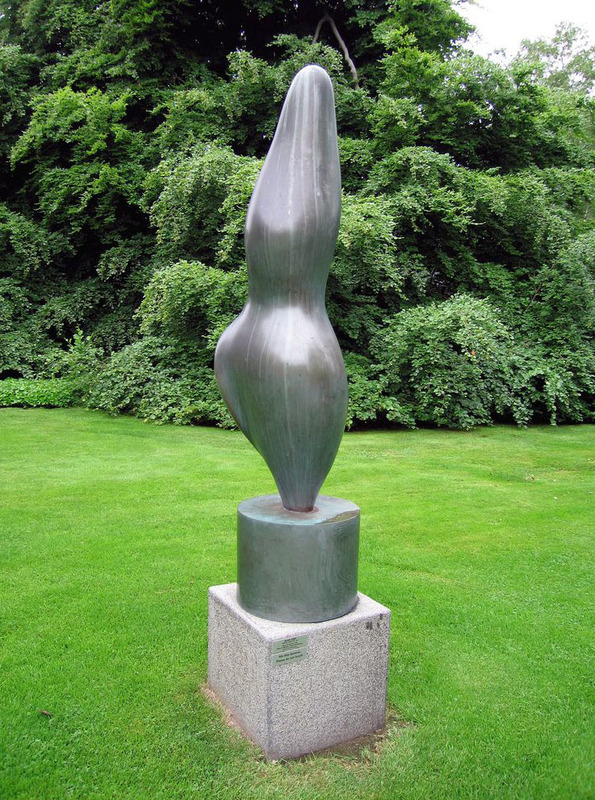 It contains works by artists as Jean Arp, Max Ernst, Max Bill, Alexander Calder, Henri Laurens, Louise Bourgeois, Joan Miró and Henry Moore.